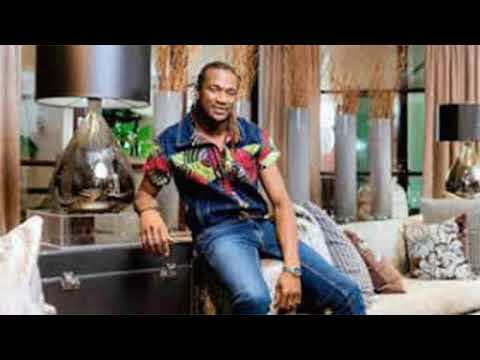 We have got yet another brilliant number from Zimbabwean songster Jah Prayzah on our hands. Titled “Special Somebody,” the song features Kenya’s Afro-pop band Sauti Sol. He was the feature choice for “Mazuva Akana,” a track by South Africa’s music duo Mafikizolo. Given Jah Prayzah’s impressive start this month, one can certainly look forward to great jams in the future. The bars are dropping easily for the Zimbabwean, and that’s good news for lovers of good music. Sauti Sol has been on a musical high this year with some impressive releases and collaborations to their. With “Tujiangalie,” featuring Nyashinski, “Short N Sweet,” featuring Nyashinski, “Afrikan Star,” featuring Nigeria’s burna Boy, and “Rewind,” featuring Khaligraph Jones, the music band has firmly written its name in the universe of African music. “Special Somebody,” a track off the EP “Chilubu,” is one track you should be pleased to listen to lying beside that special somebody in your life. 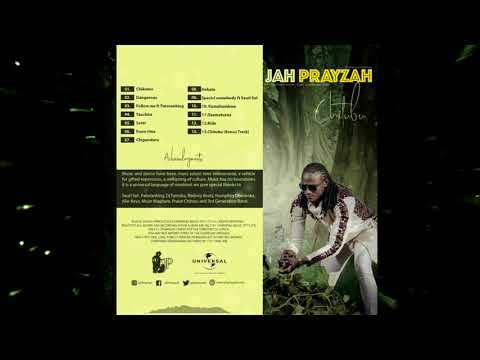 Stream and download “Jah Prayzah ft. Sauti Sol – Special Somebody” below. You may as well join the conversation by dropping your thoughts in the comment section.